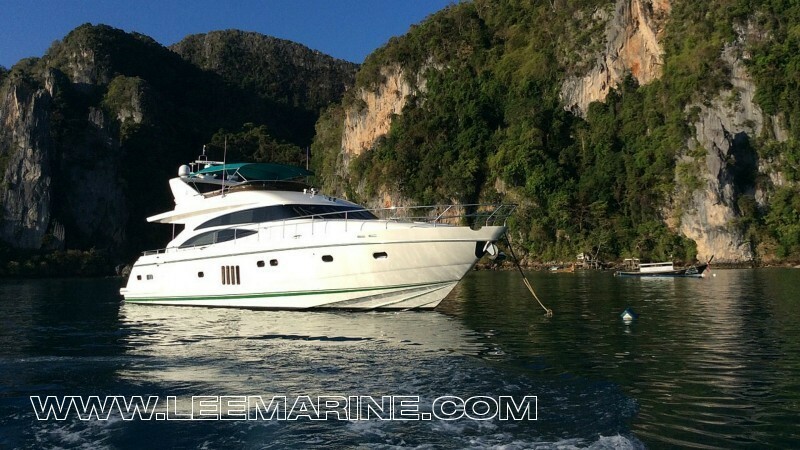 South East Asia has a very active boating market and attracts cruisers, racers and motor boaters from far and wide. 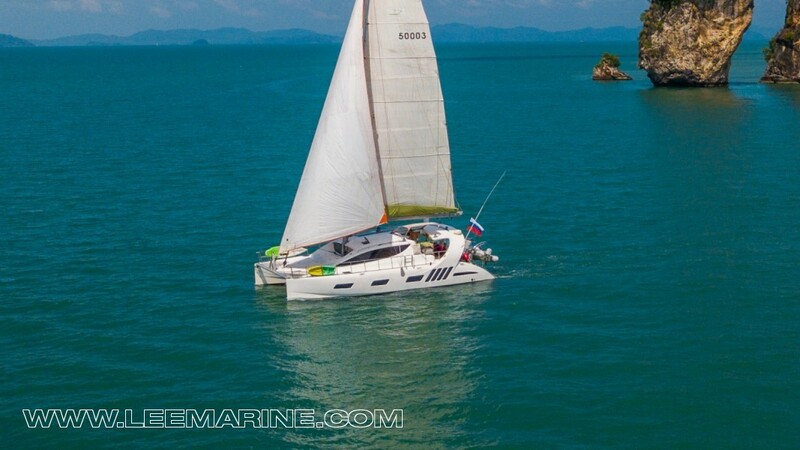 The cruising areas are fantastic and Thailand has long been regarded a favourite destination of many. 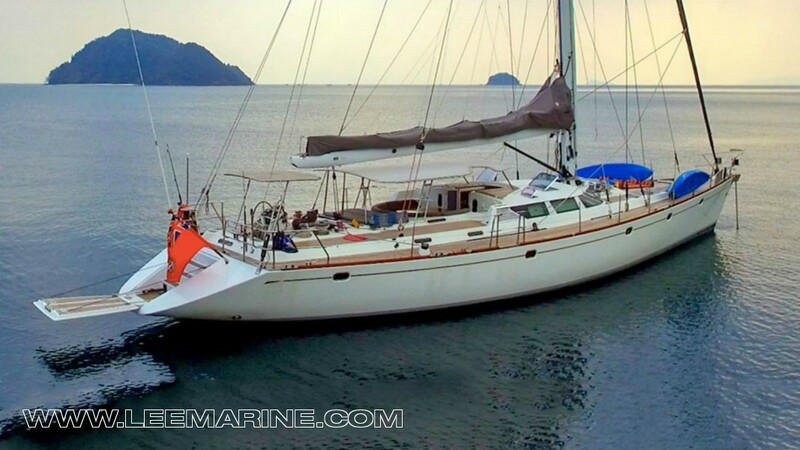 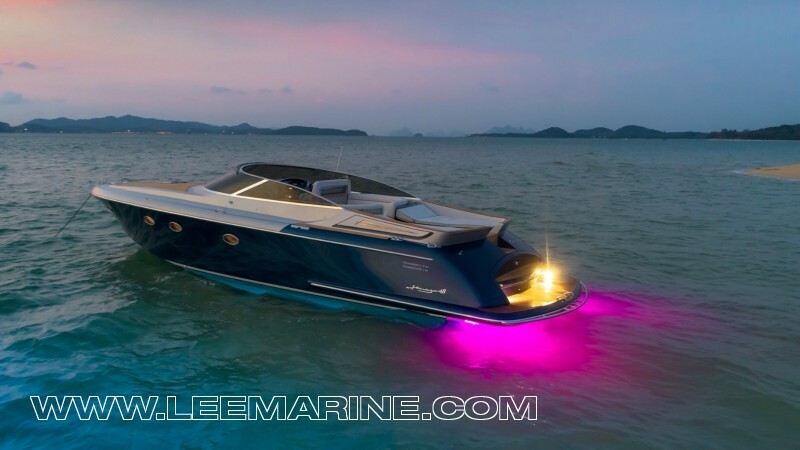 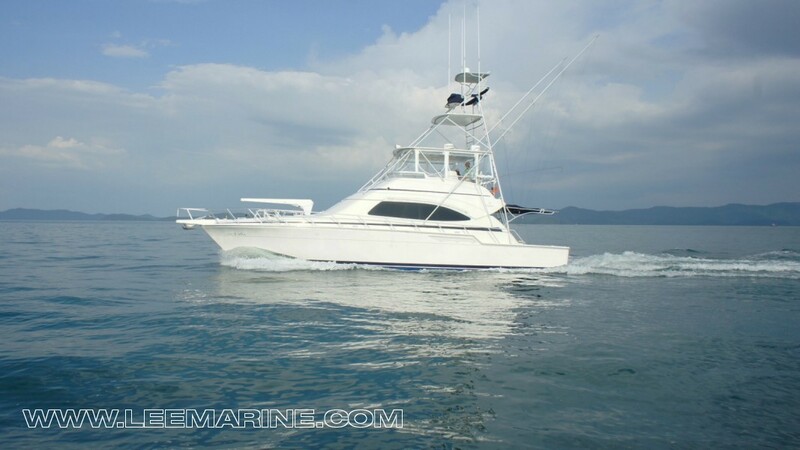 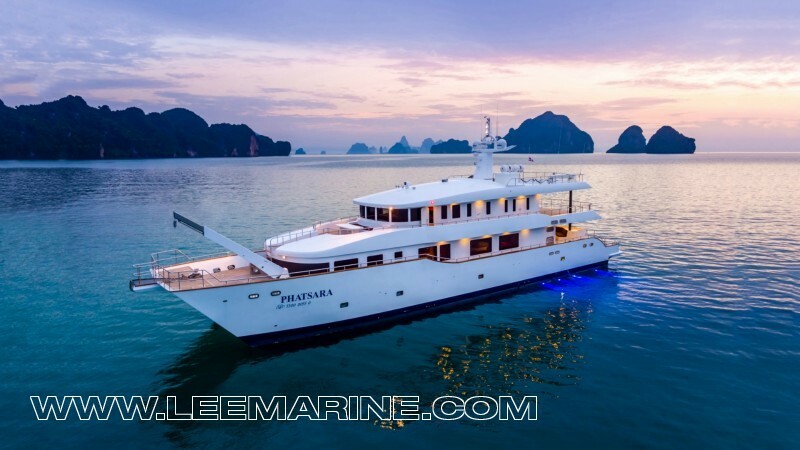 With a wide selection of marinas and professional marine services in Thailand, it is one of the best places to come and inspect a range of boats available for sale. 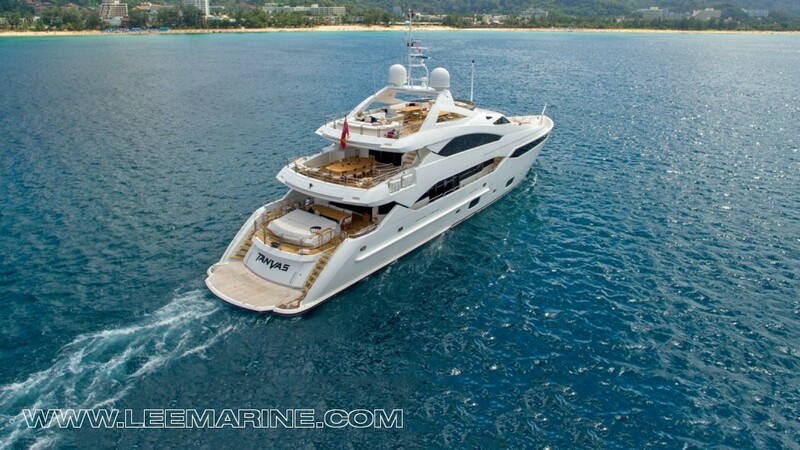 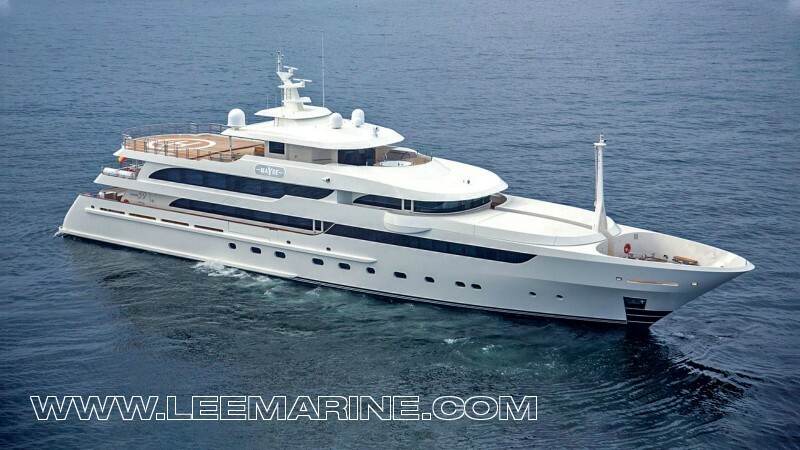 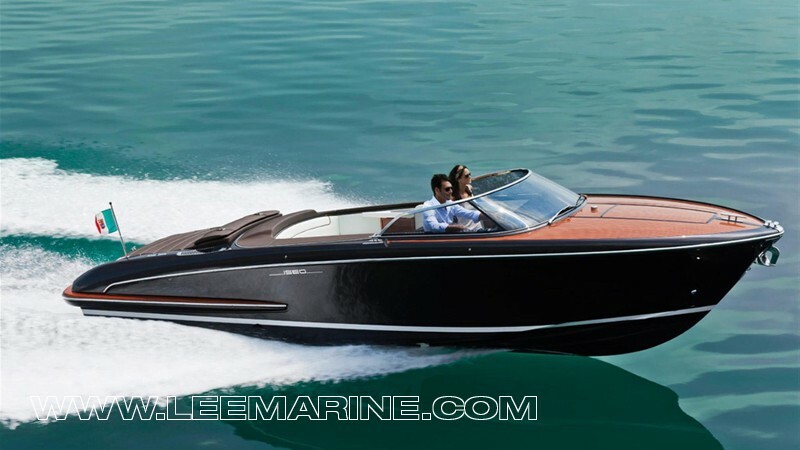 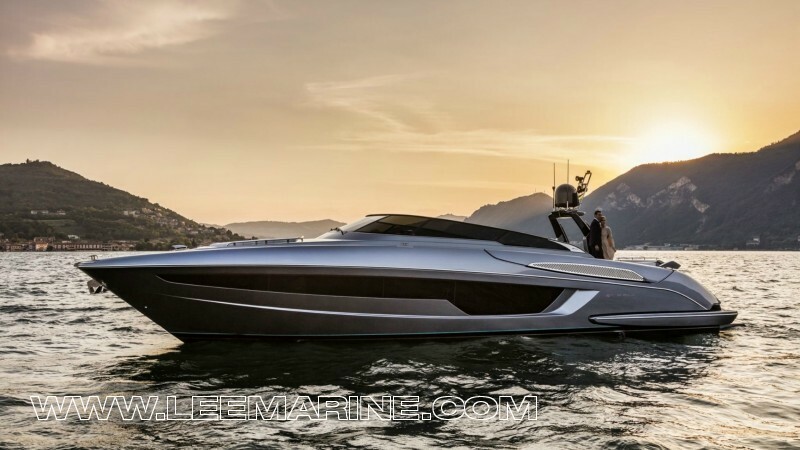 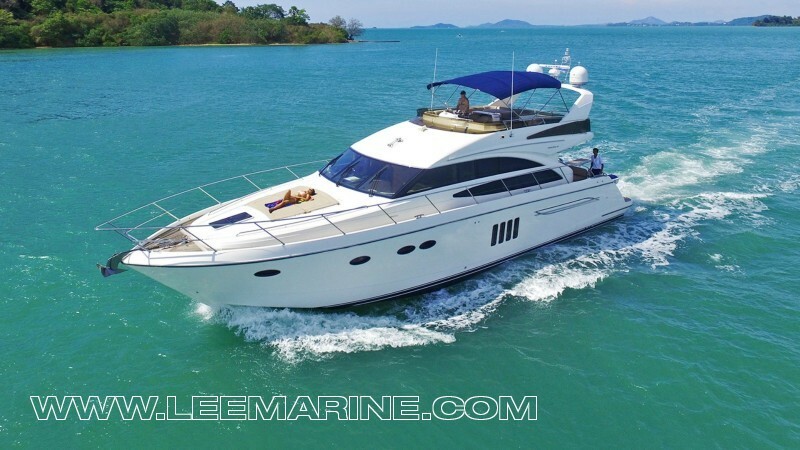 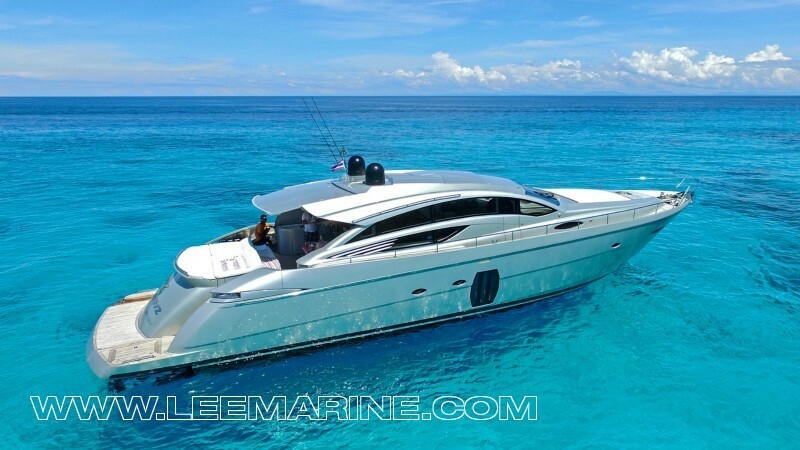 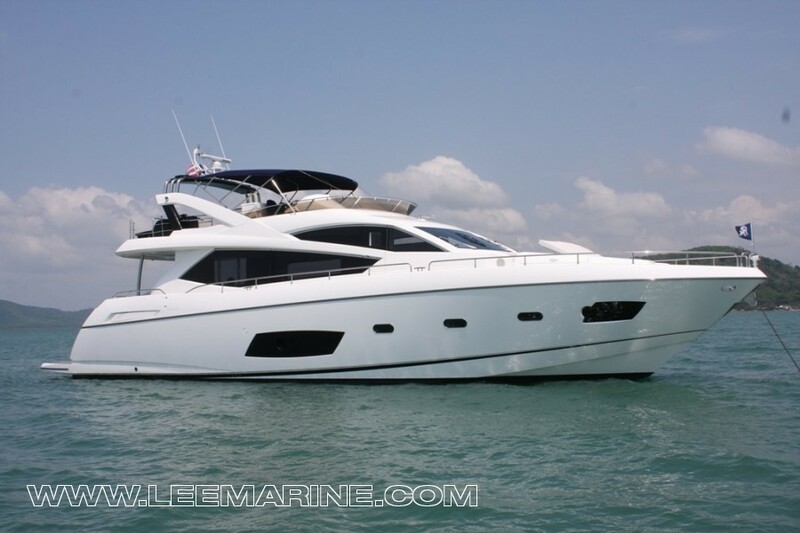 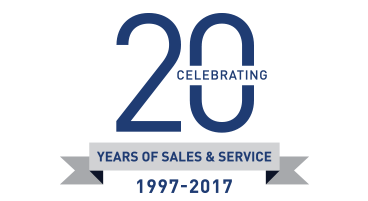 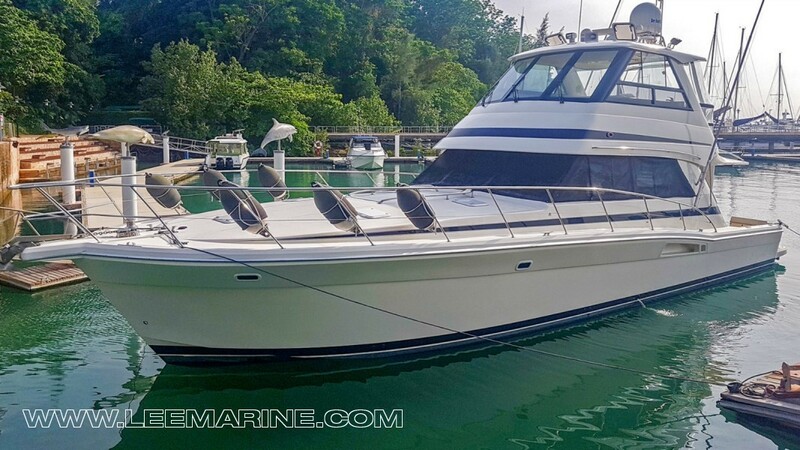 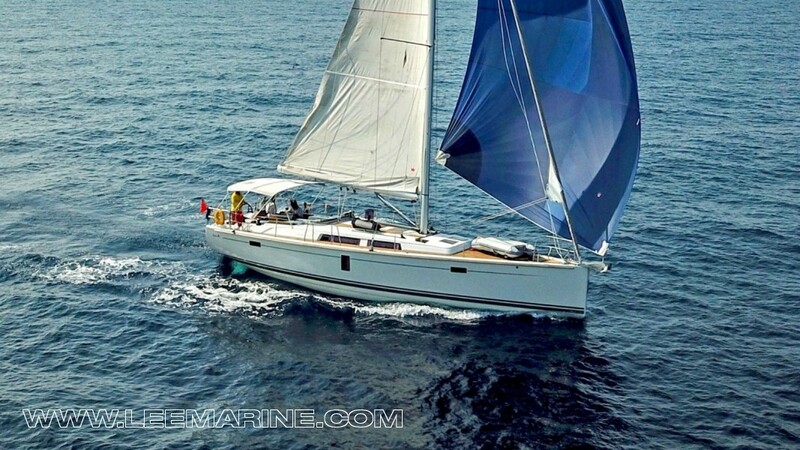 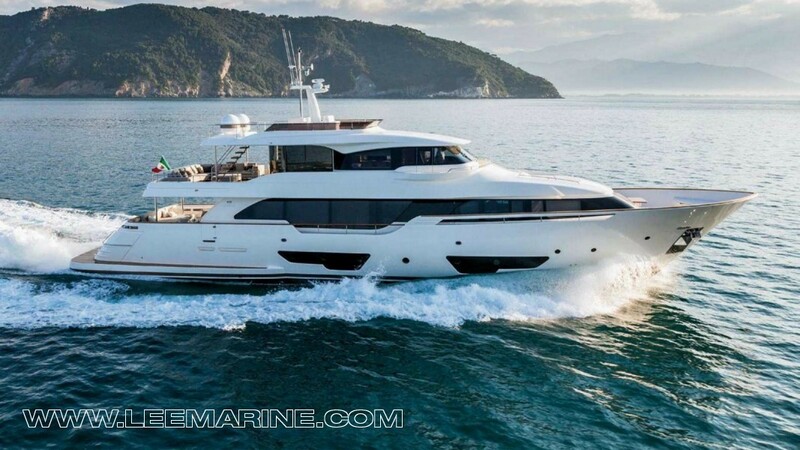 Over the years, Lee Marine has built up a reputation as a very active and focused brokerage for pre-owned yachts and we welcome the opportunity to show you what is available.